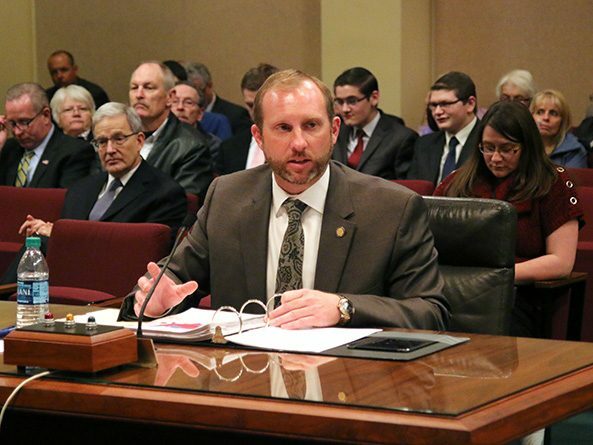 A bill that would modify agency regulation reporting requirements to the Legislature advanced from general file March 26. 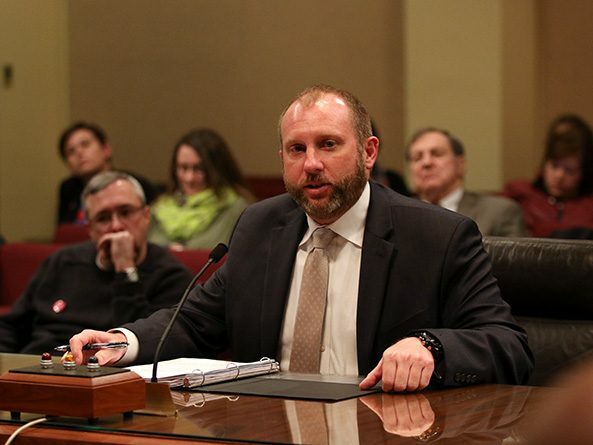 A bill intended to improve oversight of the state’s tax incentive programs by strengthening reporting requirements was narrowed significantly before being advanced from general file Feb. 28. 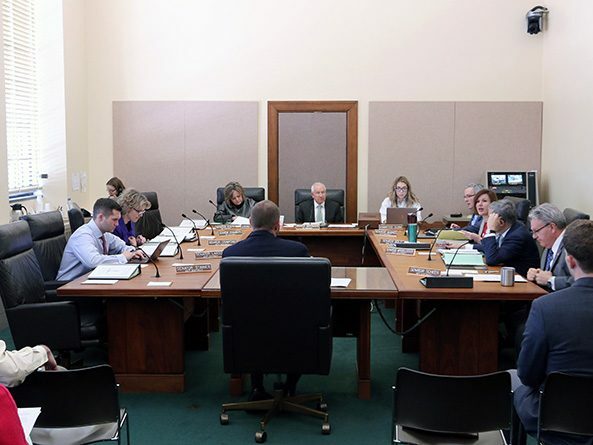 State employees would be limited in their political activities under a bill considered Feb. 22 by the Government, Military and Veterans Affairs Committee. 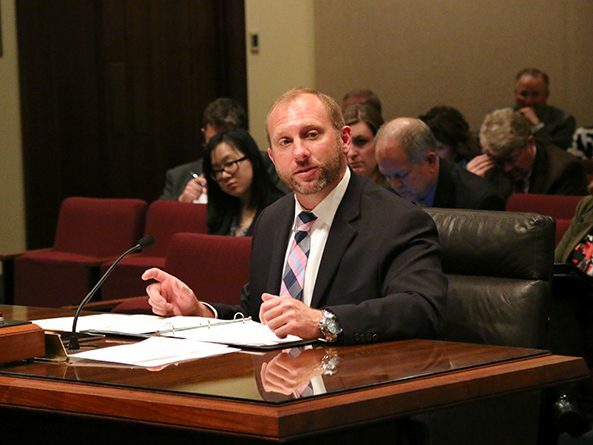 A bill intended to improve legislative performance audits of the state’s tax incentive programs was amended and advanced to final reading Feb. 22. 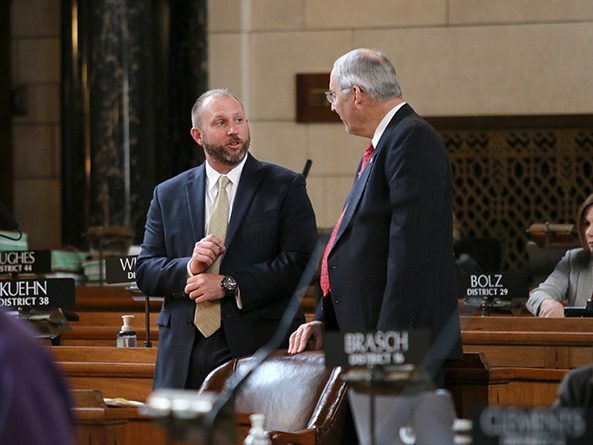 A bill intended to improve oversight of the state’s tax incentive programs by strengthening reporting requirements was considered Jan. 24 by the Executive Board. Changes to the state’s drug monitoring program were approved by lawmakers May 3. Pharmacists are allowed to substitute biological products with FDA-approved interchangeable biologics under a bill given final approval May 3. 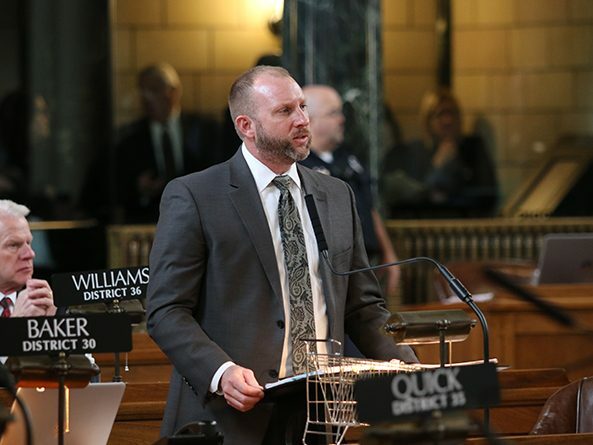 A bill that seeks confidentiality for certain records relating to the state’s lethal injection protocol was considered by lawmakers on general file April 19. Lawmakers advanced a bill April 18 that would make changes to the state’s drug monitoring program. 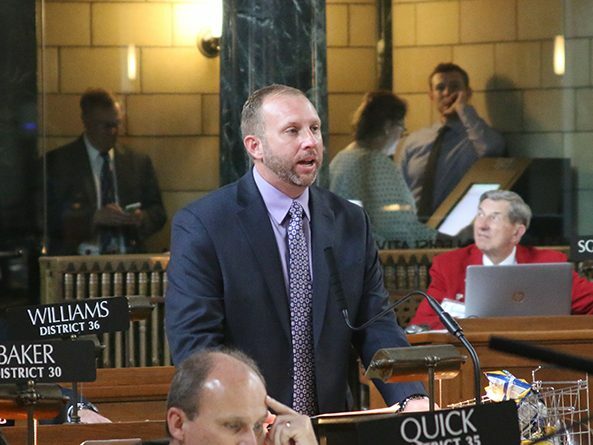 A bill that seeks confidentiality for certain records relating to the state’s lethal injection protocol was considered by the Government, Military and Veterans Affairs Committee Feb. 9.